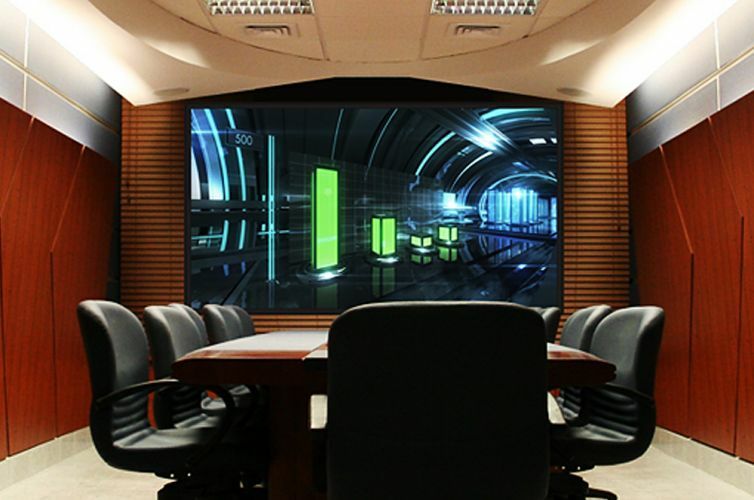 Commercial - Stellar - Home Theater & Automation - The Ultimate Entertainment Experience! 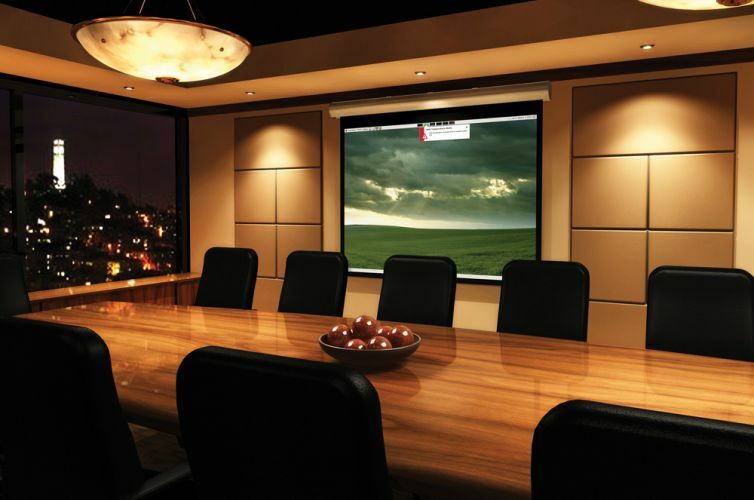 Whether it be a SMART boardroom, video conferencing, digital signage, video walls or a connected campus, we can do it all. 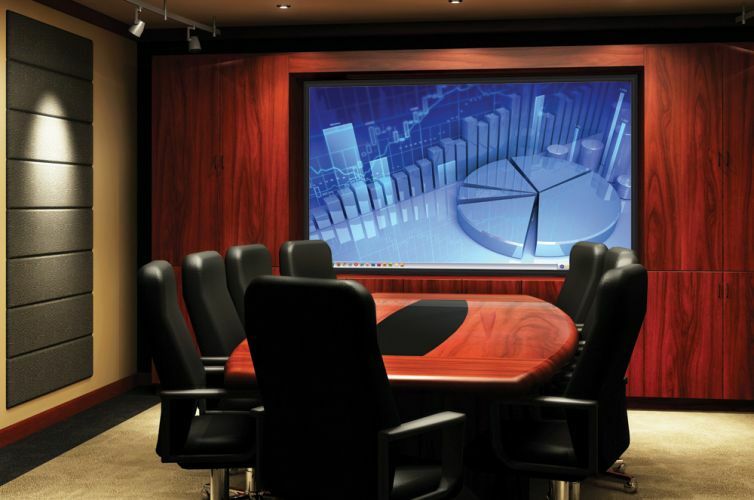 Offering solutions for boardrooms, churches, restaurants, high rise condos, and much more. Successful commercial A/V projects require an extra level of skill and care. Whether it is the amazing background music, the perfect ambient lighting, or the stunning HD pictures flashing on the flat-panel screens, the success of commercial venues depend on the quality of its audio and visual components. Our Team of design experts can create the perfect system that will highlight your venue’s environment, enhancing its workflow and your customers’ experiences. 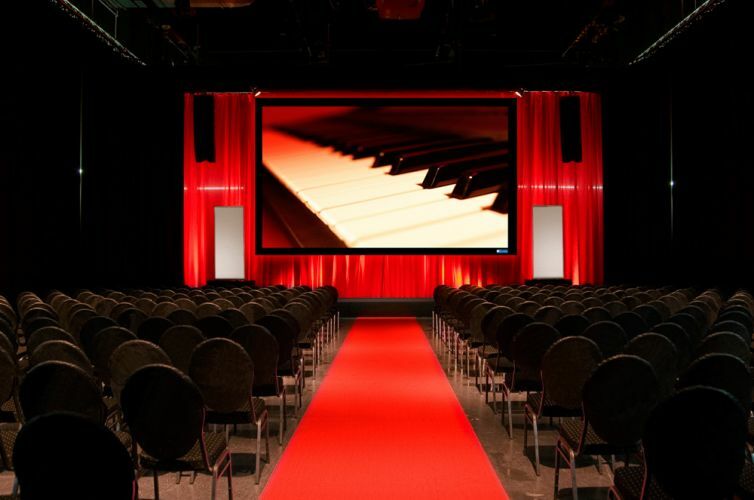 The right music can create happy customers, prompting them to spend more time in your venue. A fitness gym needs to perfect that delicate balance between relaxing and motivational music for its patrons. 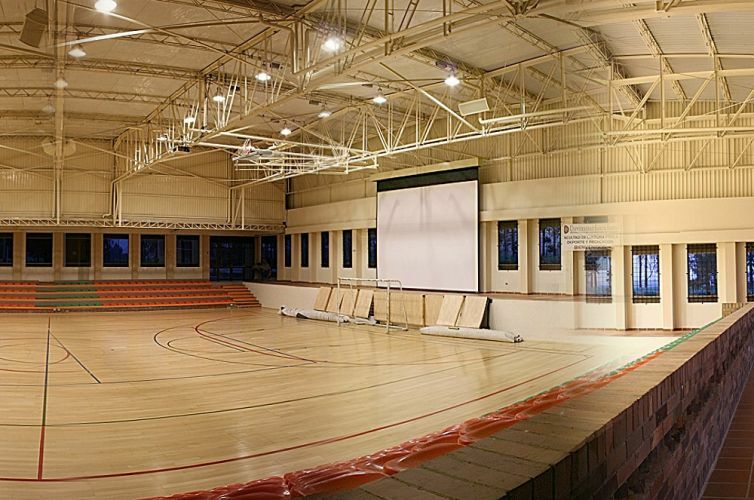 Corporate presentatiosn and meeting depend on a flawless sound system to command the attention of its audiences. Whatever the venue, let STELLAR commercial calibrate your existing technology or construct an entirely new system that will maximize your venue’s audio and video capabilities and ultimately perfect the customer experience. Please fill and submit the form below for more information / help with your Commercial AV needs.